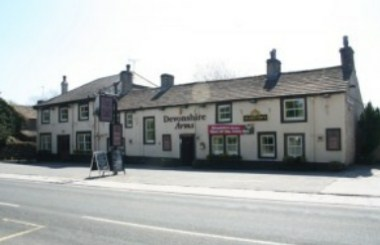 The Devonshire Cracoe is situated midway between the dales market town of Skipton and the village of Grassington on the B6265, popular with walkers and tourists, it now features for cyclists travelling the “Way of the Roses”. 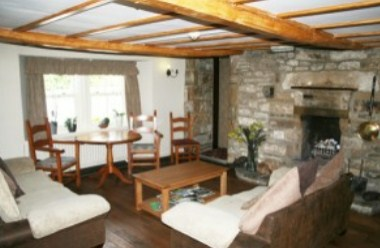 We are placed conveniently for those wishing to enjoy the many and varied activities available within this diverse area. 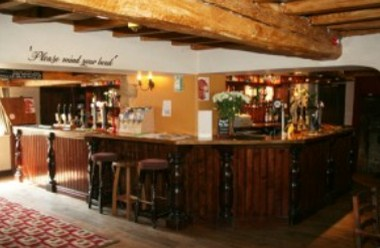 The restaurant is available for private functions and bespoke menus to meet individual requirements. 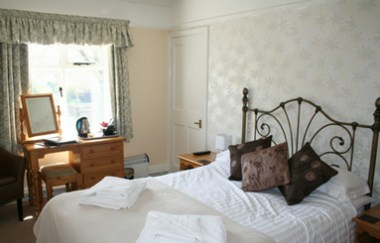 We are pleased to offer six En-suite bedrooms. 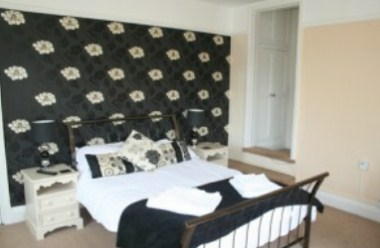 Five of these are double rooms and the sixth a twin room.